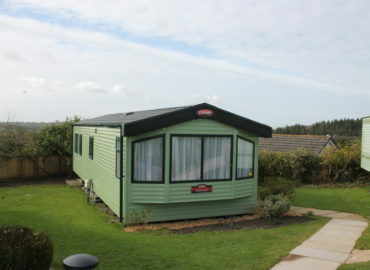 Willerby Rio 2 Bedroom Pet Friendly Caravan. 2 bedroom caravan . Bed linen provided for double bed including pillows and duvets. Extra bedding £10 per bed. 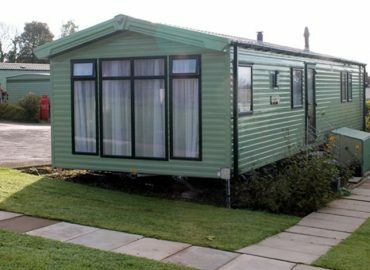 Carnaby Oakdale 2 Bedroom Caravan. 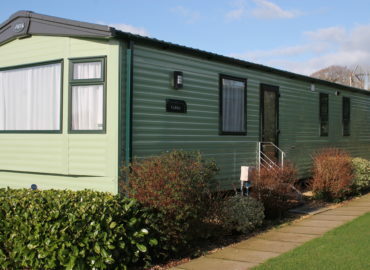 ABI Oakley 3 Bedroom Caravan. 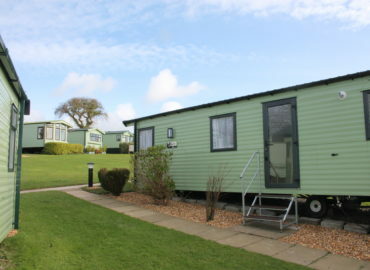 Beautiful Beachdean is the ideal location for you to enjoy your relaxing, peaceful holiday in a luxurious caravan on an immaculately maintained park.